Germany's special services are recording the active work of the Russian intelligence in Germany and are expecting for attempts to intervene in the September 24 elections to the Bundestag. 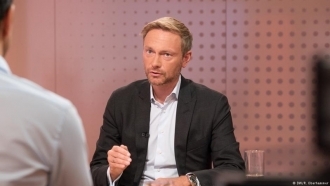 Moscow has the resources to conduct a "disinformation campaign in Germany in connection with the elections to the Bundestag", Deutsche Welle reports referring to the interview of the Head of the German Federal Office for the Protection of the Constitution, Hans-Georg Masen, at Welt am Sonntag. "We proceed from the premise that Russia is able to launch a disinformation campaign in connection with the elections to the Bundestag," the Head of the German counterintelligence department said. At the same time, he made a reservation that such methods may not correspond to the "current political agenda of the Kremlin." "Possibly, they are also not interested in further deterioration of relations with Germany," Masen said. The major concerns of the German special services stem from the fact that as a result of attacks by hackers acting in the interests of the Kremlin, large amounts of confidential information could have been stolen. One of these cyber attacks on the Bundestag servers was undertaken in the spring of 2015. "Special services are practically unable to provide legally substantiated evidence that Russia is behind these hacker attacks on the Bundestag," Masen complained. Nevertheless, according to the estimates of his department, the likelihood of such a scenario is "very high". 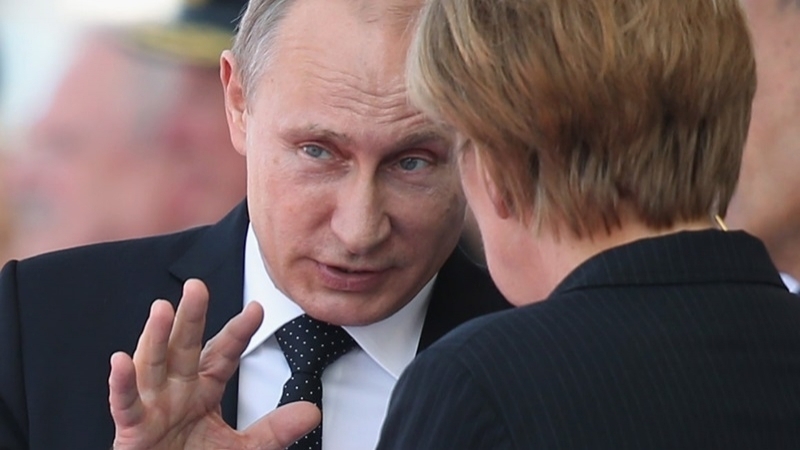 Furthermore, Russian intelligence services "continue intensifying their activities in Germany," he stressed. Welt am Sonntag writes that the Federal Office for the Protection of the Constitution and the Federal Intelligence Service of Germany (BND) prepared a report on these aspects of Moscow's activities at the request of the Government of Germany. Data was provided to Berlin a few months ago, but not disclosed and inaccessible to the general public. The Head of the programs of Eastern Europe and Central Asia in the German Foreign Policy Society Stefan Meister expressed confidence in the interview with the journalists of the publication that "such a report should be made public." Only then "from the collected information it would be possible to draw adequate conclusions," the German expert said.